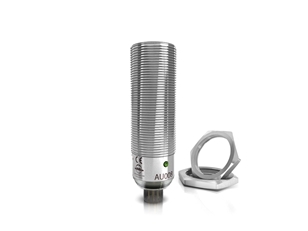 Ultrasonic sensors made of stainless steel. 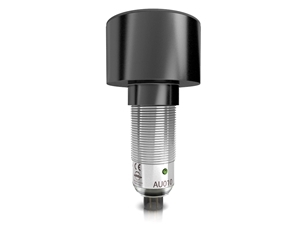 Ultrasonic sensors made of stainless steel, with switching and analogue output. Ultrasonic sensors are used to determine positions where large registrations ranges are involved. Where photoelectric sensors reach their limits of capability, ultrasonic sensors can be the solution. The ultrasonic sensing technique can reliably detect transparent, strongly reflective or contrast-rich objects. 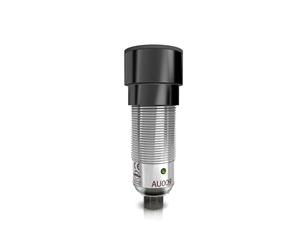 Ultrasonic sensors from autosen are available as ultrasonic sensor and ultrasonic probes. These differ in their outputs and IO-Link compatibility. 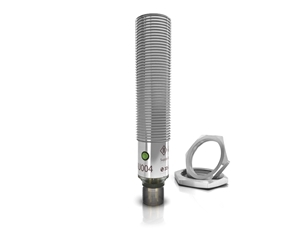 Ultrasonic sensors provide a high degree of process reliability even in demanding applications. They can detect objects of very varied quality despite challenging environmental conditions, variable object characteristics such as degrees of gloss, colour and transparency and they are also insensitive to the effects of dust, moisture and extraneous light. They have especially fast response times and long detection ranges. The narrow sound beam makes for minimal reflective interference. 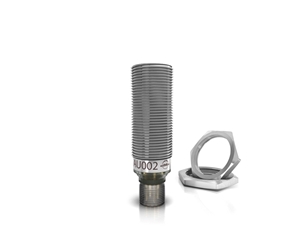 Ultrasonic sensors have vibratory ceramic units that are used both to transmit the ultrasonic pulse as well as to receive the reflection. The travel time of the sound can be used to locate an object with an accuracy in the millimetre range. The membrane surface gets cleaned automatically by the ultrasonic pulses that are emitted. Ultrasonic sensors can easily and quickly be set up via IO-Link.